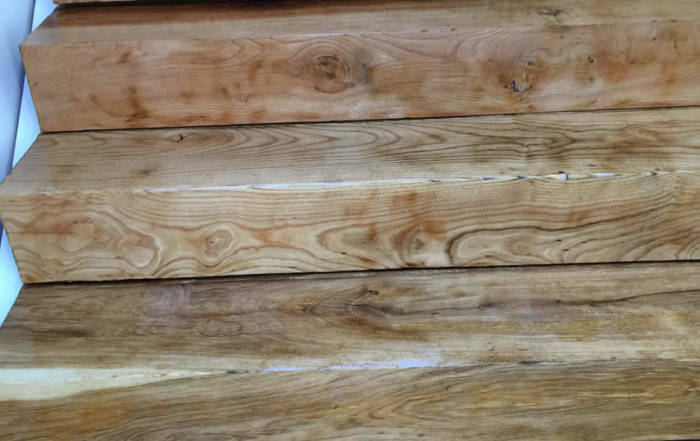 Our experts can install new wood flooring in your chosen style, breathe new life into your old wooden floorboards, or restore a solid wood or engineered wood floor to its former glory through sanding and sealing. Whether it’s for your home or your workplace, we have the wood flooring solution for you. 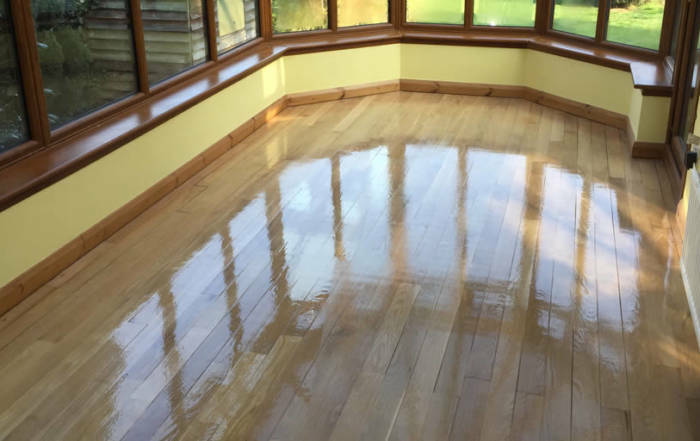 At Touchwood Flooring Services we install and restore a range of solid wood and engineered flooring, both in your home and in commercial premises. Solid wood flooring adds a beautiful, natural finish to any room of the home. With a range of woods available, including oak, walnut, pine, maple, beech and more, you’ll find a solid wood floor to suit every room in your home. With solid wood flooring, you’re not only investing in beauty, but in a hard wearing solution that has years of life in it. Unlike other flooring solutions, solid wood floors only improve with age and use, as the character naturally develops over time. You’ll also find that wooden floors are excellent insulators, meaning they retain the warmth of a room and add to that cosy feeling. 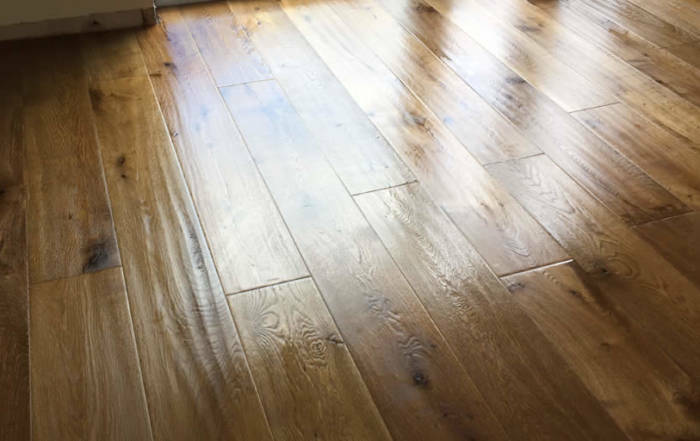 Engineered wood flooring is the ideal solution for rooms of the home that get a lot of foot traffic, such as hallways and kitchens. 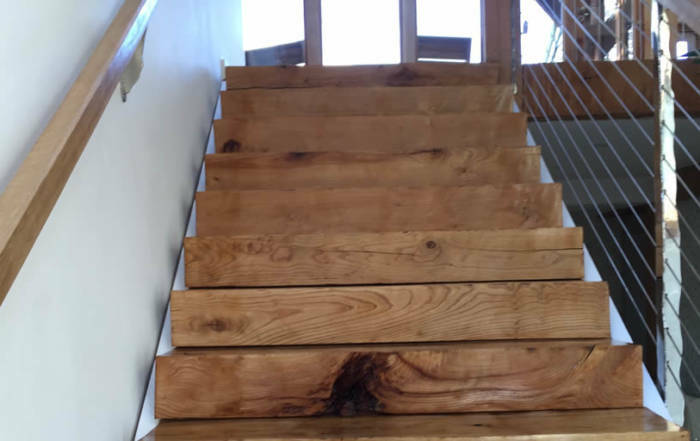 The difference between natural wood flooring and engineering wood flooring is that engineered flooring contains either a hardwood, plywood or HDF core and a hardwood veneer surface. This hardwood veneer is designed to replicated a particular type of wood, from oak or pine to walnut and more. Engineered flooring is also the best flooring choice for those who are conscious of the environmental impact of wood flooring. 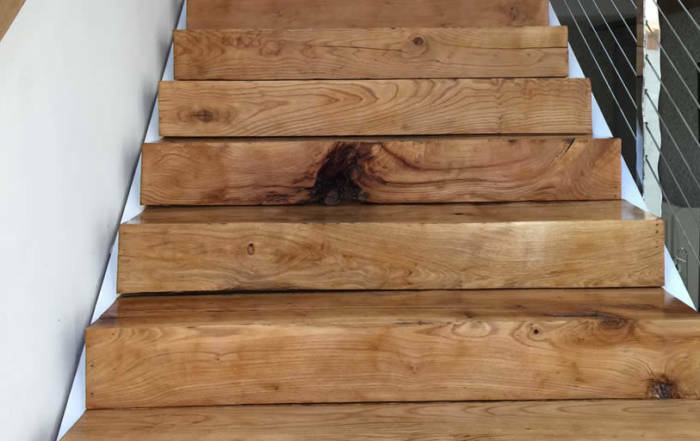 The engineering wood flooring that Touchwood Flooring Services source and fit is sustainably sourced and bears the prestigious FSC stamp of approval. 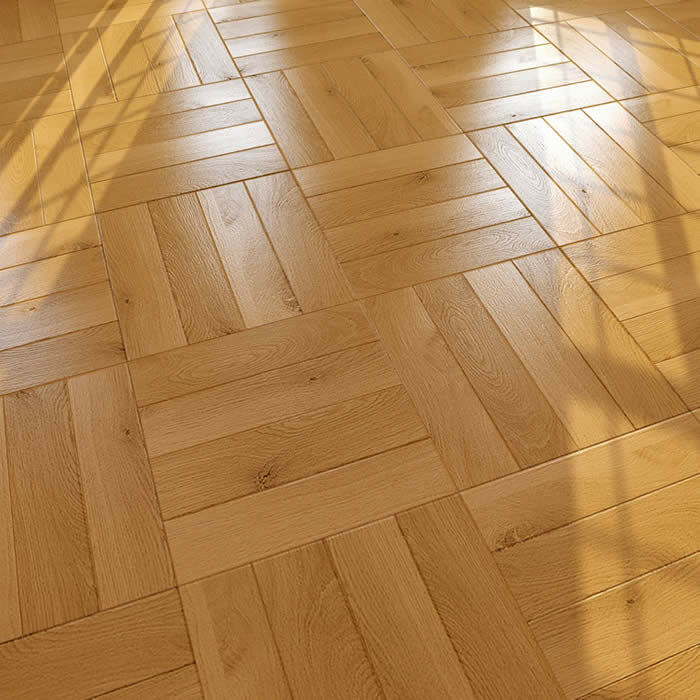 Engineered flooring is as easy to maintain as solid wood floor. 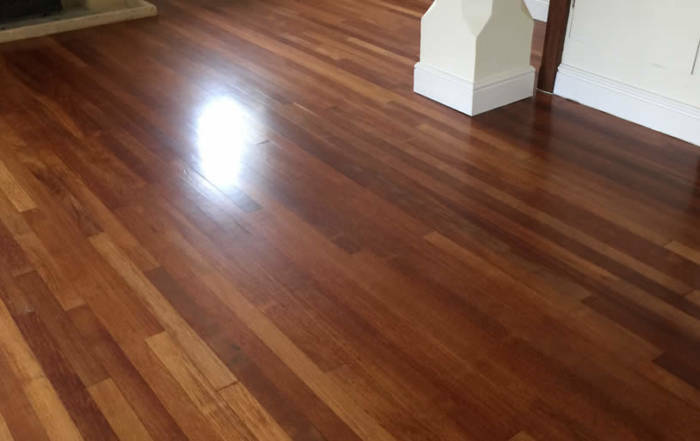 We recommend using Saicos Eco-Friendly Oils to keep your engineered wood floor looking beautiful and functioning well. Our flooring experts at Touchwood Flooring Services are specialists in installing laminate flooring that is both high-quality and affordable. You can choose from a range of laminate flooring types including Krono, Quick Step, Aqua Step and waterproof laminate in a variety of wood finishes to suit you. Laminate flooring allows you to get the effect of solid wood or engineered wood flooring without the price tag. The laminate flooring that we supply and install is high quality and low cost, making it an economical alternative to solid wood flooring. You will be spoilt for choice with the range of laminate flooring colours and styles available. You can create the look of a real wood flooring in any room of your home, opt for a contemporary ceramic style floor or even use laminate flooring to replicate a rustic stone floor. With so many styles of laminate flooring to choose from and at such a low cost compared to real wood options, the possibilities are endless in every room of your home. LOOKING FOR A WOOD FLOORING SOLUTION? CALL OUR EXPERTS ON 01235 538 080 FOR ADVICE OR A NO-OBLIGATION QUOTATION.